Sign up for the Interfirm Dragon Boat Challenge! 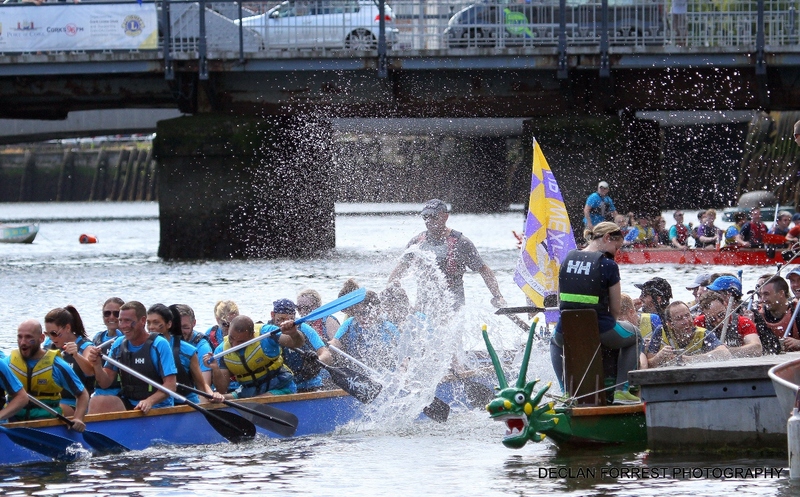 Form a crew today with your colleagues and friends, and try your hand at racing a 40ft dragon boat on the River Lee! Twice each summer we invite companies, organisations and groups to take part in our spectacular Dragon Boat Challenge. Compete with 15 other crews to become this year’s Dragon Boat Challenge Champions! 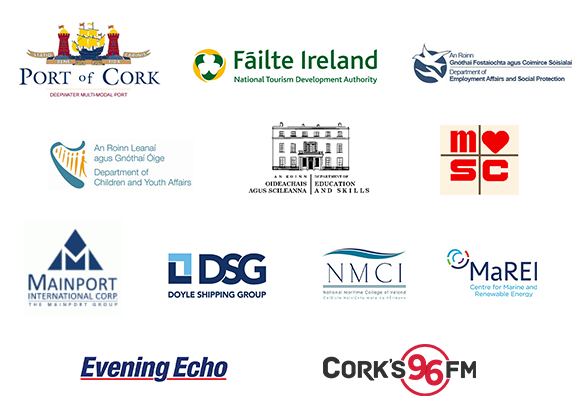 Participating provides a great opportunity to get sporty, support a great cause, and enjoy a wild experience of Cork City from the water. Starting at the iconic R&H Hall, crews will race 250m to the finish line at Lapp’s Quay, powered by the beat of the dragon’s drum. Each crew comprises seventeen hardy members. Will your team have what it takes to reach the Cup final? The Dragon Boat Challenge is a fun, sociable and colourful event, and no previous experience is necessary. A pre-race practice will be provided for crews and full information will be provided upon registration. So warm up those muscles and exercise your vocal chords with a winning Dragon chant! 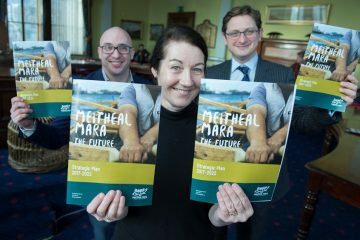 Supported by teams from EMC and Apple, to Musgraves and Cork City Council, the Dragon Boat Challenge is an important fundraiser for Meitheal Mara, Cork’s community boatyard and nationally-accredited training centre. The organisation is dedicated to fostering and promoting maritime culture and seamanship through traditional currach and wooden boat building skills. 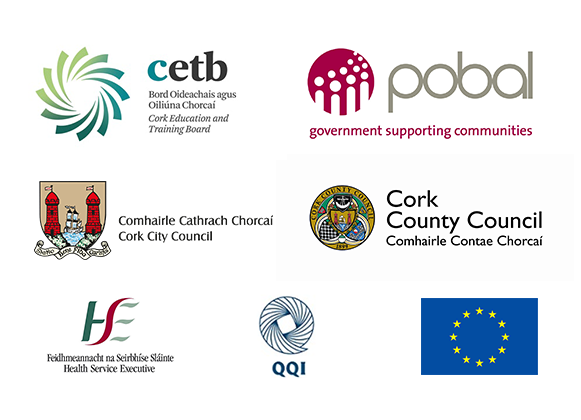 Meitheal Mara in particular provides training and development to those who are at risk of social exclusion, who are recovering from addiction and those living with disabilities. As a registered charity (CHY 12929), your contribution towards this event is tax-deductible and an ideal opportunity to demonstrate your company’s support. We hope to have your organisation on board for this year’s Interfirm Dragon Boat Challenge. Please don’t hesitate to contact dragons@meithealmara.ie / 021 4847673, with any questions. Registration is €425 per team of 17 people. As this is a very popular event places are filled on a first-come, first-served basis. We encourage organisations to contact us as soon as possible to register their interest. We’re proud to announce that we have partnered up with Tequila Jack’s Mexican Restaurant for the Interfirm Dragon Boat Challenges of 2018.